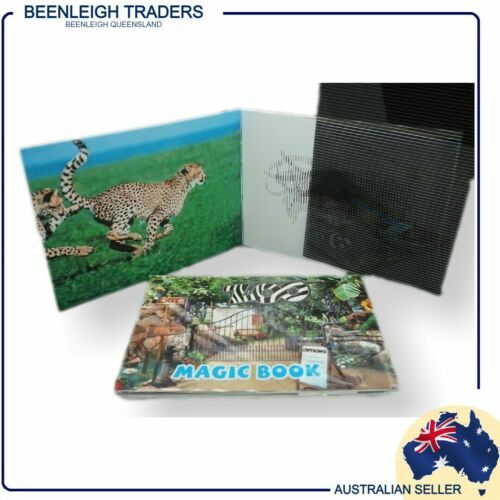 Children's "ZOO ANIMALS MAGIC MOVING PICTURE BOOK"
NEW Kaleidoscope Etch Art: Mythical Creatures Unicorn Dragon Phoenix Kids Fun! THE HIDDEN DEEP, CHRISTA KINDE, HB WITH SLIP COVER, 2013, NEW. THE SEA IS ALL AROUND, ELIZABETH ENRIGHT, HB, 1963, VGC. 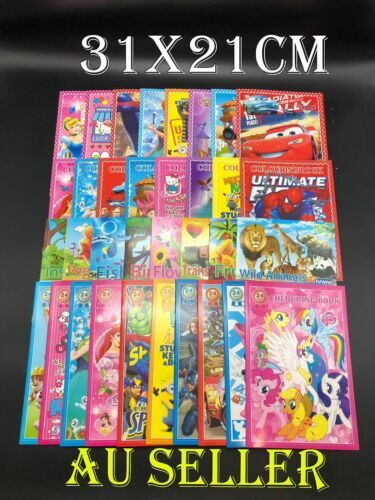 15x Zac Power (H.I.Larry) Adventure / Spy Narrative Novel Bulk Chapter Books! NEW Pj Masks into the Night to Save the Day! MAGGIE'S SECRET LONGING, ERIC WIGGIN, VGC, UNREAD.